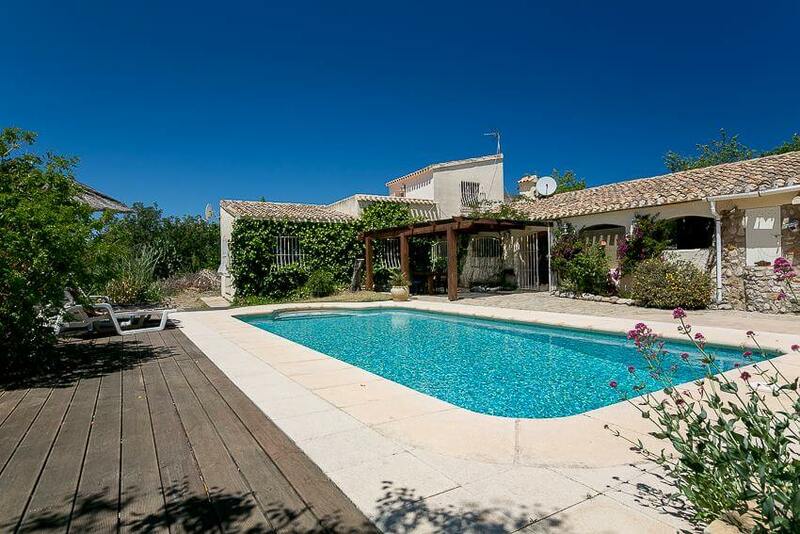 Do you need to have a break and replenish yourself after another hectic summer come and join Mireille and her team at the Yoga & Sound Spain retreat on the Costa Blanca. 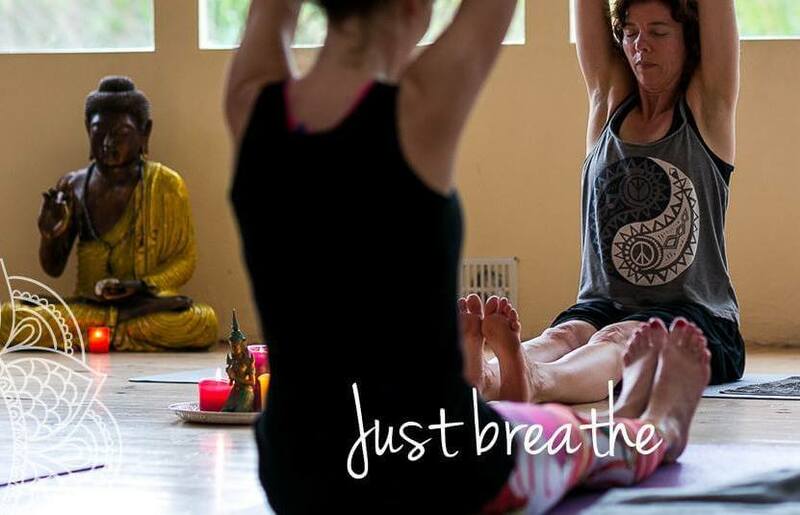 This 4-days yoga retreat is a long weekend with a transformative and fun program which will make you feel reconnected and recharged in a short time. 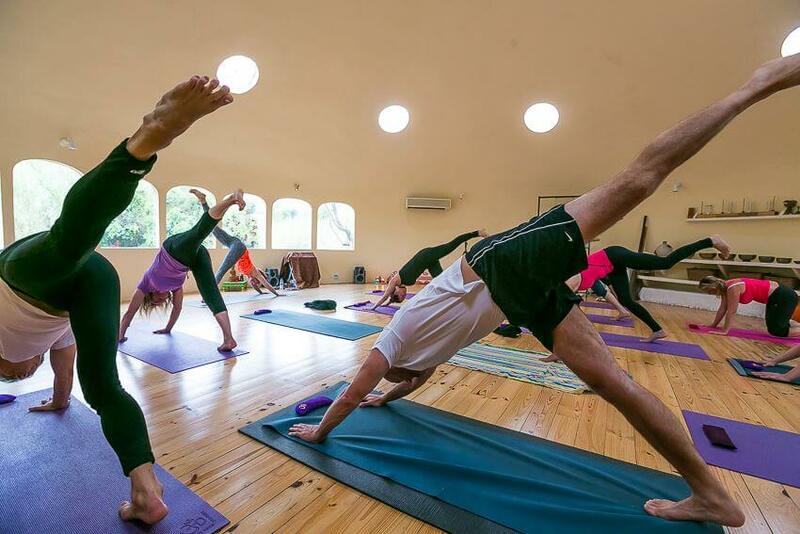 During this yoga retreat there will be yoga twice a day, energetic vegetarian food (with a lovely glass of wine if you wish), a workshop, walks in the mountains, enough free time to relax, take a treatment (foot reflexology, tarot-reading, massage). And let yourself be surprised by two soundhealings..